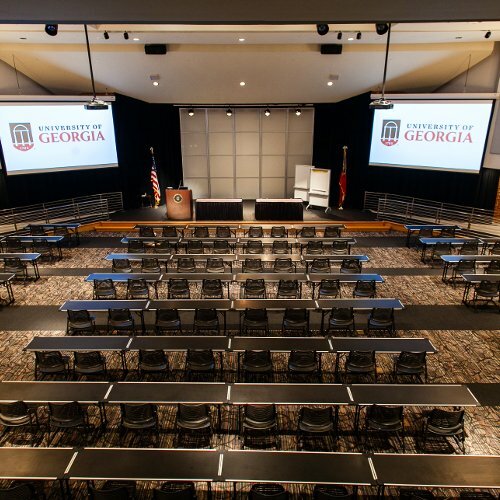 In the heart of Athens and at the center of campus, the University of Georgia Center for Continuing Education & Hotel offers more than a convenient and scenic location. 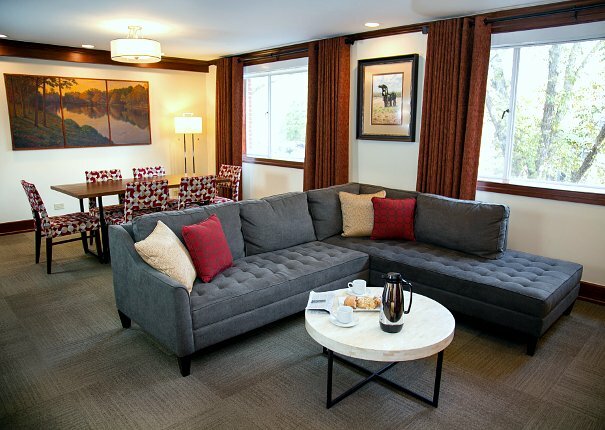 Here, you’ll enjoy stylish and comfortable accommodations among our 200 guest rooms and suites as well as a diverse coterie of onsite dining options like Jittery Joe’s coffee at Georgia Java, southern comfort dishes and after-dinner drinks in the Savannah Room, and delicious deli options at the Courtyard Café. It’s All On Campus. It’s All Waiting for You. 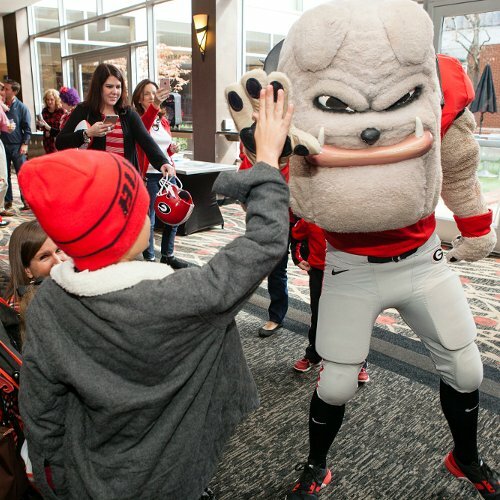 Whether you’re hosting a conference, attending a convention, crashing your kid’s freshman orientation, or enjoying an alumni weekend, you know you’re giving yourself and your guests the most authentic UGA experience possible when you make your stay or book your event with us at the University of Georgia Center for Continuing Education & Hotel. If you want to explore campus or visit Downtown, our free shuttle service can get you there. You can also borrow one of our bikes and see the sights at your own pace. Learn more about these and our many other amenities and plan your visit today! 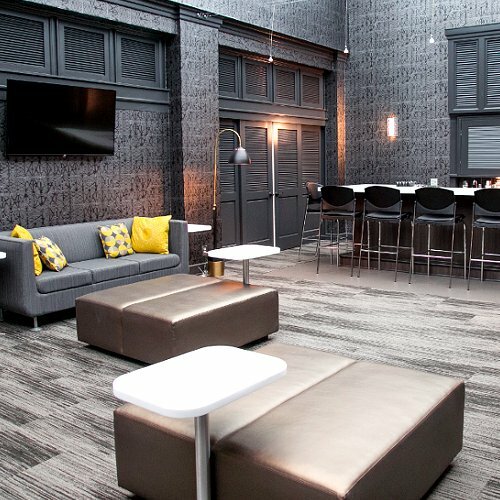 The Magnolia Ballroom has been transformed into a sleeker, brighter, more open and inviting space and the nearby restrooms have been refreshed with a modern, clean design. This follows work recently completed on the Savannah Room Restaurant and Bar. Learn more about renovations at the Georgia Center. Beautifully appointed accommodations located in the very heart of one of the nation’s most scenic campuses! Rev Up in the Morning with an Athens Staple! Wake up your senses and start your day off right with a fresh brewed cup of Jittery Joe’s Coffee from Georgia Java. Selections and specialty drinks, using this local roasting house’s gourmet beans, provide the kick-start to your morning. The Only Hotel That Is Right. On. Campus. 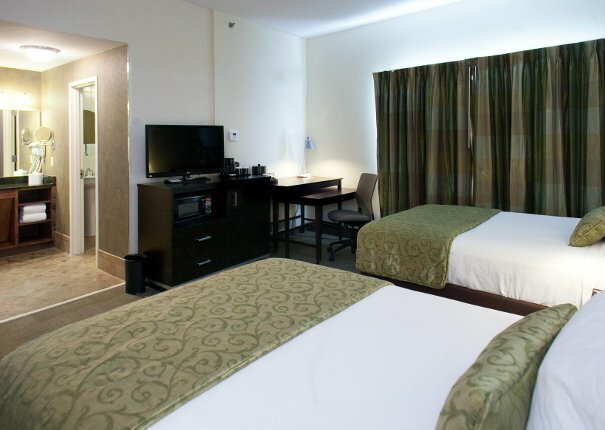 Situated right on the University of Georgia’s actual real-life campus, we provide a convenience of location that no other hotel in Athens can give you. When you’re on this historic and beautiful campus, you’re also just steps from downtown Athens and its legendary live music venues like the 40 Watt and well-loved dining spots like the Grit. Just ask our famously friendly staff, and we’ll help you find or rediscover the best of Athens while you’re here. Located on the beautiful, historic campus of the University of Georgia in Athens, we are what some might consider a walker’s paradise. Enjoy an endless array of walking trails, gardens, museums, historic attractions, shopping, famous landmarks, and much more all within steps of our property.